Supervisors are GPs who teach, inspire and support the next generation of GPs through their years of training. 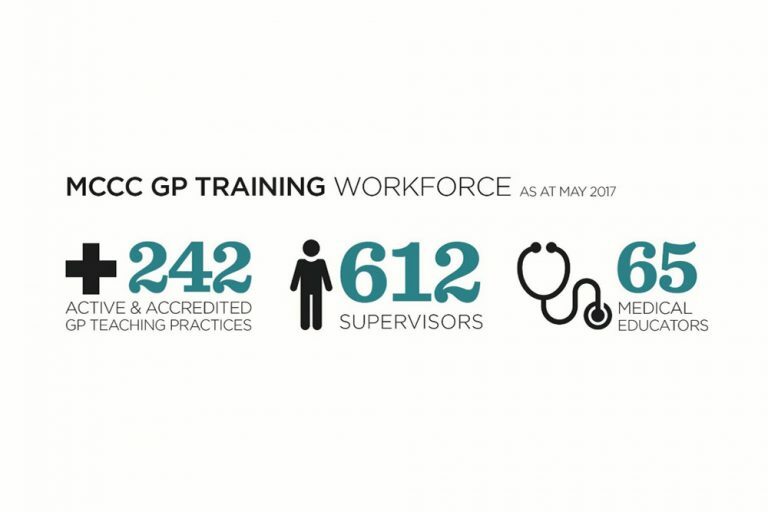 In the MCCC GP Training region more than 600 Supervisors who work in accredited training practices are training GP Registrars, overseas trained doctors and medical students. 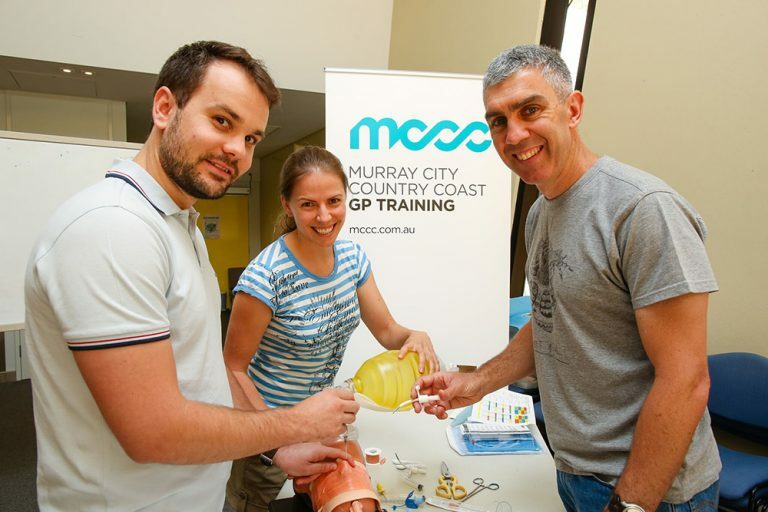 These supervisors offer one-on-one teaching, supervision, support, feedback and advice and deliver more than 90% of the training components of the Australian General Practice Training program. Is a Supervisor role for me? If you are a GP who enjoys teaching and giving back to the profession, you may be interested in becoming a supervisor. When asked what supervisors find most rewarding about their role, the overwhelming majority of respondents to a General Practice Supervisors Association (GPSA) survey listed ‘watching the development of a registrar’ as the best part of their job.